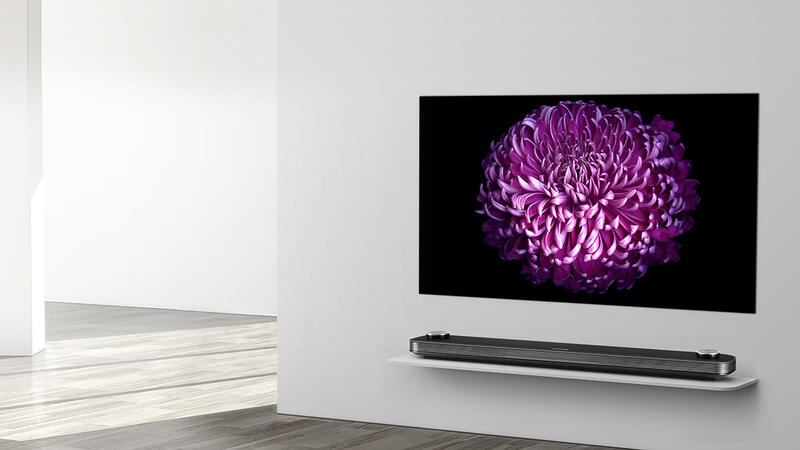 LG SIGNATURE Wallpaper TV incorporates a 4mm thin, perfect-black OLED screen, Dolby Atmos® sound and an image that displays over 1 billion explosive colours. 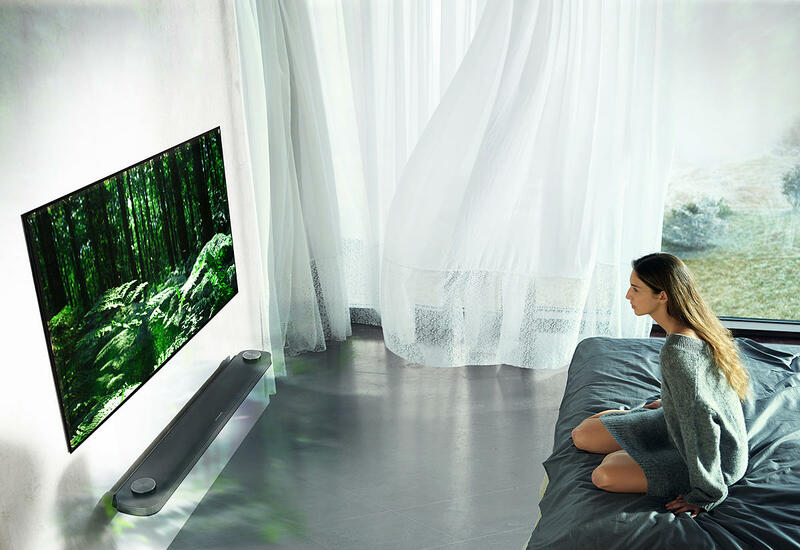 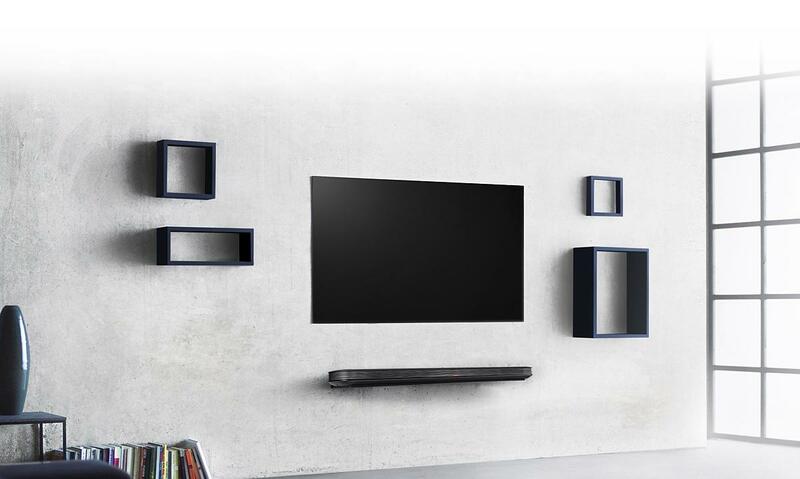 The LG 60W Dolby Atmos® soundbar is integrated with the Wallpaper TV to create a rich and atmospheric sound. 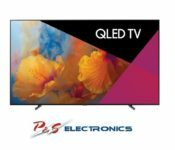 Dolby Atmos playback delivered via Dolby TrueHD through Blu-ray is not currently supported. 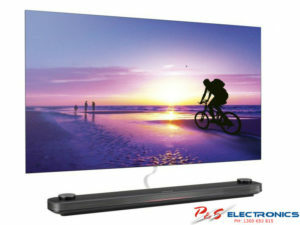 LG is working closely with Dolby to enable Dolby TrueHD support in LG OLED TVs. 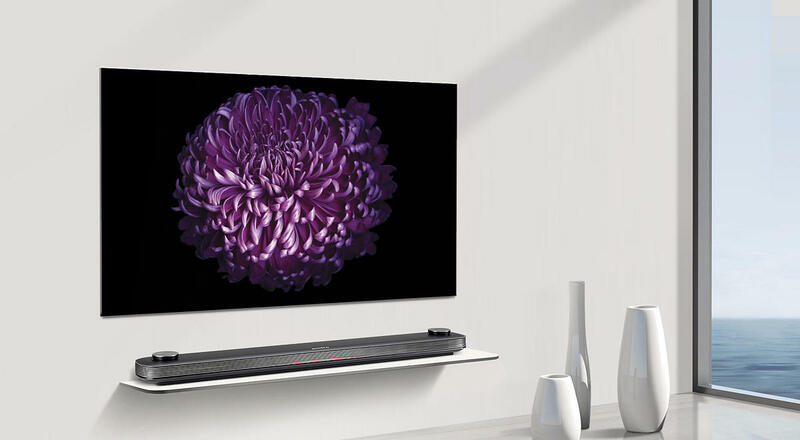 A World first implementation specifically designed for LG Wallpaper TV – incredible audio is driven froma unique hub with upward firing speakers for a genuine Dolby Atmos® experience. 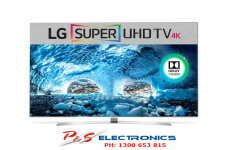 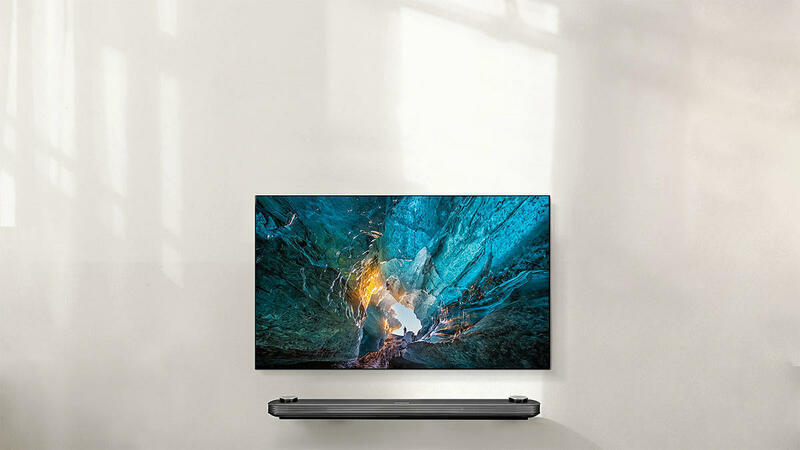 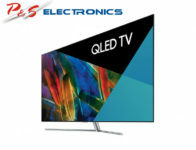 LG SIGNATURE Wallpaper TV incorporates a 4mm thin, perfect-black OLED screen, Dolby Atmos sound and an image that displays over 1 billion explosive colours.